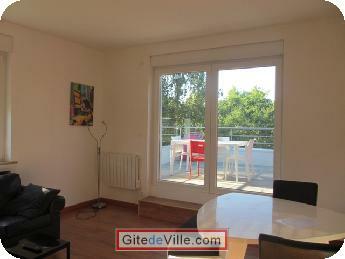 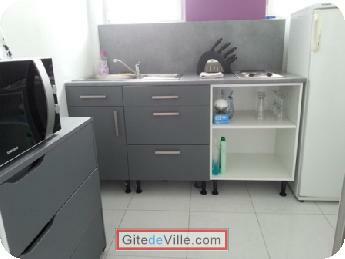 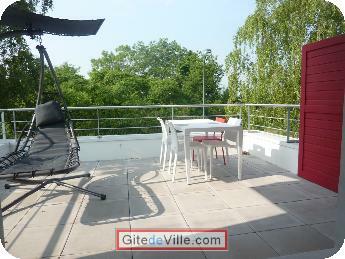 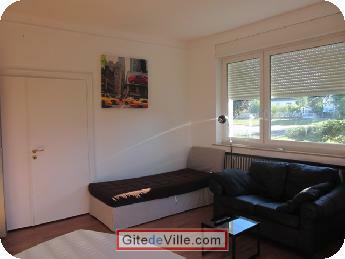 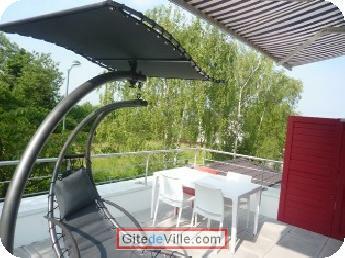 Vacation Rental (and B&B) of 45 m² in Metz for 4 peoples. 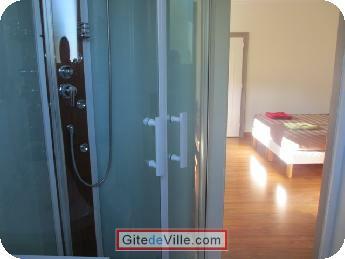 T2 apartment of 45 m2 on the first floor of a villa with a private terrace of 20 m2 and separate entrance. 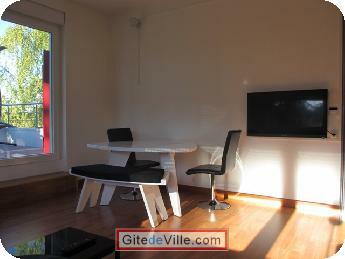 Lounge with plasma TV 107cm-screen TV, free internet wifi. 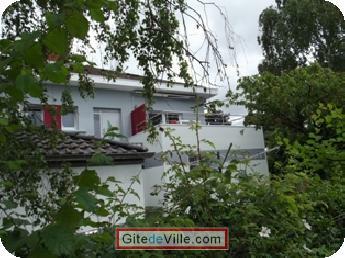 great free and free parking outside the house.